The human body is constantly fighting off environmental toxins and exposure to poor lifestyle choices, diets and chemicals in the environment. Glutathione is needed to counteract the negative impact of these harmful toxins and help to neutralize them. Glutathione levels can; however, deplete over time as your body becomes more susceptible to certain types of illnesses. When this occurs, intravenous glutathione may help. Glutathione is essential for many processes in the human body, including the building and repair of tissues, the making of certain chemicals and proteins, and to keep the immune system strong. This ‘potent antioxidant’ is also used to eliminate free radicals. Oral glutathione is not as stable, as enzymes and stomach acid break it down. Intravenous glutathione may be a more effective delivery system directly to your cells. As the body ages, the natural levels of glutathione become lower and lower at a rate of about 10 percent each year. Without glutathione or with low levels, the body may be more susceptible to a wide range of health conditions. Intravenous glutathione given via injection may provide benefits to the patient. VVitalia Health Care, located in Vancouver, now offers intravenous glutathione therapy. 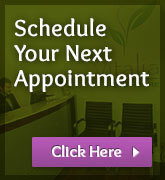 Consult with the Naturopathic Doctors at Vitalia to create a custom treatment plan. 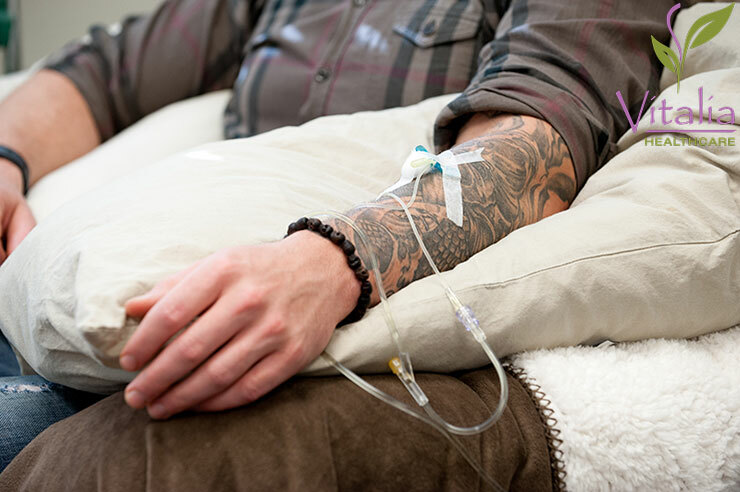 For more information regarding intravenous glutathione therapy, or to learn more about other treatments and services available at Vitalia Health Care, call their Vancouver clinic today at 1-604-566-WELL (9355).